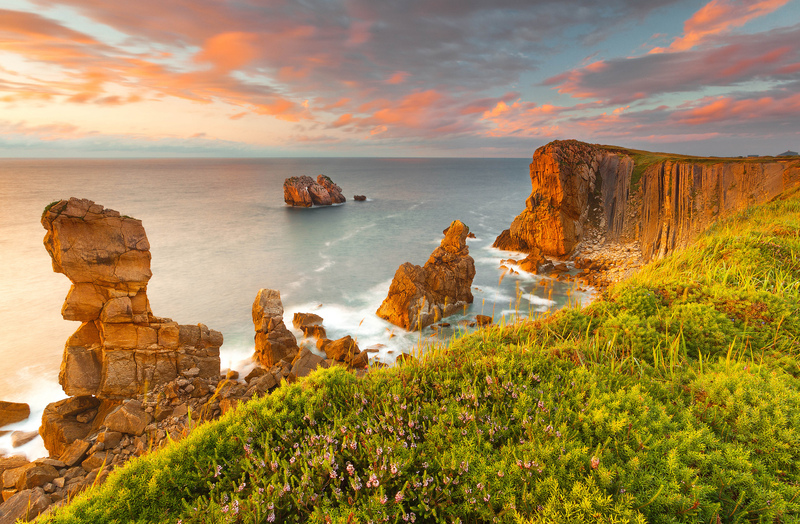 This country on the Iberian Peninsula is a favourite stepping stone for our avian friends. It is a place where "guests" cross paths with more than 500 local bird species. Therefore, if your trip to Cantabria fails, it is not a reason to worry since the whole kingdom is a paradise for bird watchers. Every year the national parks of the state are visited by at least 10-13 million of tourists that is ample evidence of ecotourism incredible potential. Santoña, Victoria and Joyel marshes are also Special Protection Areas which in the 20th days of September hosts a free-admission festival "Migrating birds." Participants of the event are able not only to watch, snapshot and study the winged guys, but also girdle them. Estonia holds the second place in Europe in attendance by heat-loving feathered travellers, in particular the country’s western part. It is the strategic stopover there birds from northern Europe rest and refuel before further voyage. In contrast to the warm and holiday-friendly Spain, the Baltic environmental conditions are quite different: marshes patches are ideal for Nordic birds to recoup. Spring migration begins in March and reaches a peak in May. Autumn migration season is September and October. The main highlight of Estonia in terms of ornithological tourism is a chance to see six species of European eagles and almost all woodpeckers. Infrastructure for observation is at a high level, almost all suburban areas offer vantage points for watching visible migration. Some tourist agents sell tours for 5-7 days to follow winged race through the country. During this season you can watch 100-120 species. Javakheti Plateau is one of the busiest migration pathways for fowls of the air. 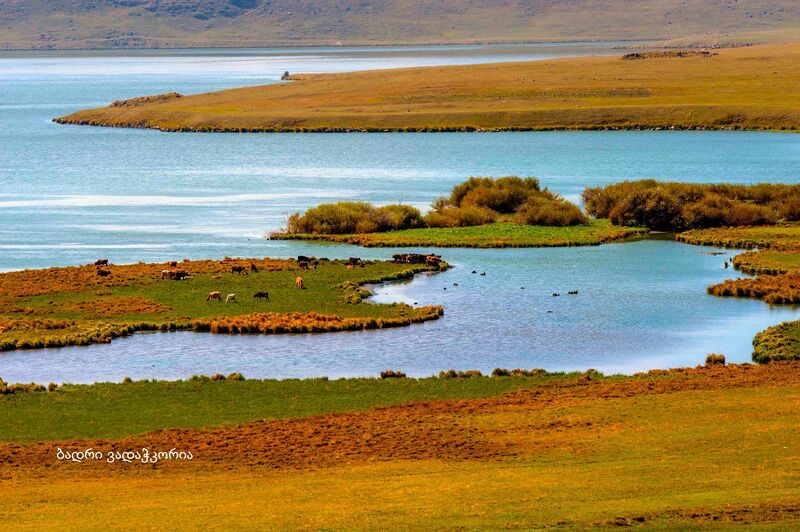 Specialists say the main reason is the Khanchali Lake, one of the least deep (only 80 cm) and thus the warmest in the world. Its crystal clear water serves a s a magnet for a successful fish hunt. However, things are not so perfect: in the early 90's the local authorities decided to drain a part of Khanchali for pasture. That led to an environmental disaster and disrupted the natural ecosystem. But not all the feathery travellers were scared: today in addition to flying predators, the park has habitat for wild geese, many species of ducks, corncrake, snipe, Armenian gulls and many, many other birds. 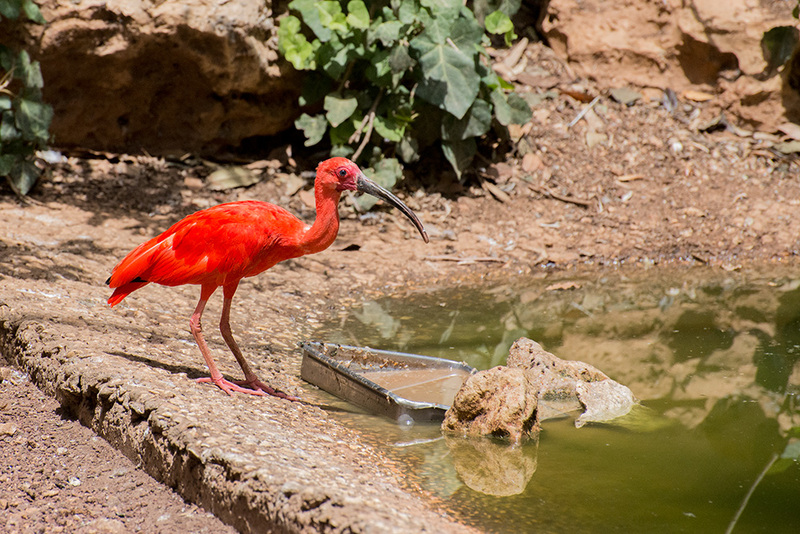 Ornithological park located in Eilat and occupying about 40 hectares is a place where devoted birders can admire the endless stream of birds winging their way to Africa. On average, more than a billion of birds cruise per season over the Holy Land. By the way, speaking of a season, bird enthusiasts say that in Israel the nature and the weather allow ornithologists to observe birds not only in spring and autumn, but the year round. This can be done not only in Eilat, but in the Beit She'an Valley, by Hula Lake, in the vicinity of Sde Boker. In order to spy the rare species, such as buzzards, pelicans and local storks, it is not necessary to wake up early in the morning as the majority of birds adapted to flying in a hot day. Officials are trying in every way to develop this kind of ecotourism, in recent years more than 50 million Shekels have been allocated for its development. Warm African countries are the main and final wintering area for avian visitors. 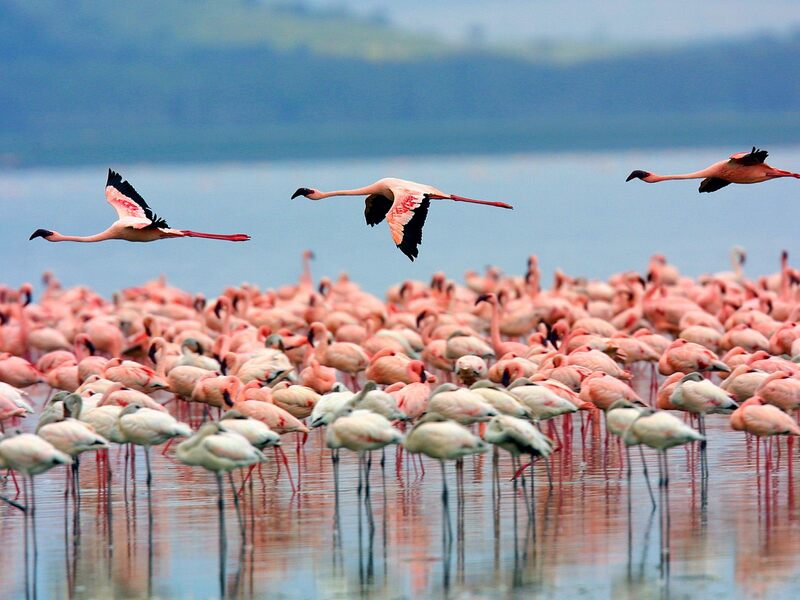 Yet, Kenya stands out among them, vicinity of Nakuru Lake is covered by real pink blanket of millions of flamingos. Rich in soda shallow water with blue-green algae is ideal habitat for those slender beauties. They are accompanied by 70 other species of birds, including white pelican and cormorant. Unfortunately, the political and economic problems do not allow African authorities to maintain the proper conditions created by nature. Drought, urban sprawl of Nakuru, water pollution and spread of plants poisonous for flamingos are the main reasons that since the late 70s of the previous century the population of pink birds began to decline. Specialists from around the world are struggling to cope with the problem, but its solution requires strong political will of local managers rather than empty promises. The longest way towards its goal has a grey shearwater, its journey lasts about six months and covers 60-64 thousand kilometres. Bar-tailed godwit flies more than 30 hours without stopping to get from Alaska to Hawaii. To do this it has to accelerate to 100 km per hour. Bar-headed geese are the highest-flying migratory birds, they have to raise to a height of 8 000 meters while flying over the Himalayas. 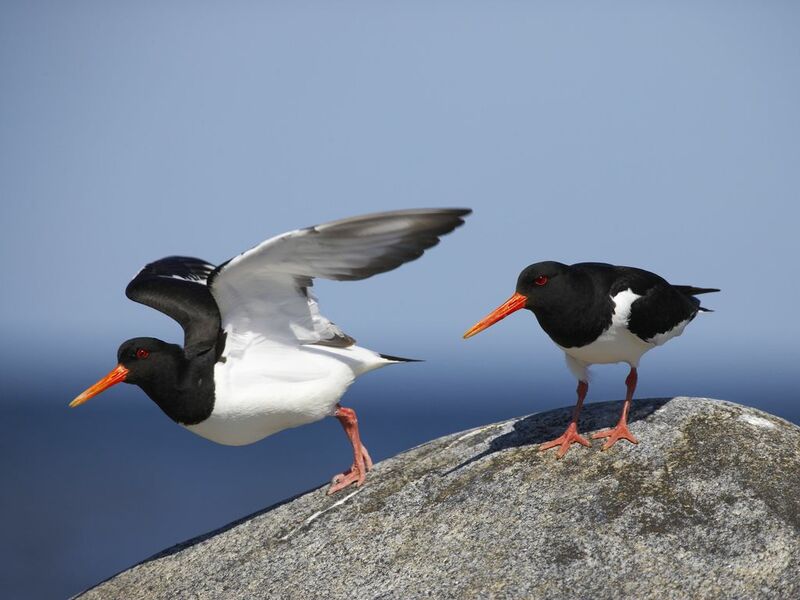 Before migrating over medium distances, many birds bulk up on food in the preceding weeks gaining 13-20 % of fat. Those who fly further may double their body weight in the weeks leading up to migration. Not all species of birds get to the warmer places by air. Penguins, for instance, migrate by swimming; grouses and ostriches travel for miles on foot.